Autochartist is one of the most widely used MT4 charting tools among the GO client base. Now you can get access to one of the world’s premier chart pattern recognition softwares when you open and fund a live trading account with $500 or more. Autochartist prides itself on being at the forefront of price action alerts, volatility & event impact analysis, and even has a new automated trading facility built in. Experience the power of Autochartist and see how easy it is to apply directly onto your MT4 chart by viewing the video to the right. Simply click on the play button to get started. The short tutorial will show you the signals and alerts presented to you live via MT4. 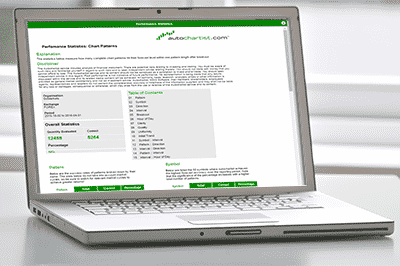 In addition, Autochartist will email you three times a day with live trading opportunities. Autochartist will scan all your favourite Forex pairs including all the FX Majors, minors and crosses. Autochartist can be applied across the commodities and Indices. Removes the complex and time­ consuming process of analysing charts for patterns. 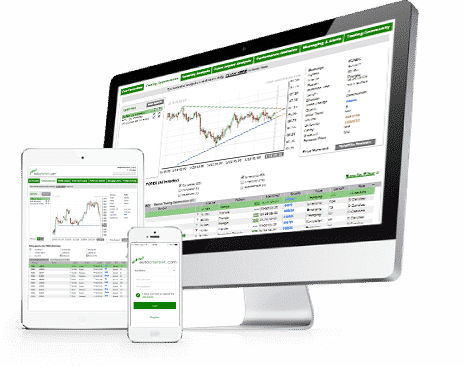 Automatically scans and monitors the markets on your behalf for trends and patterns. Receive automatic audio and visual alerts when emerging and completed patterns are identified. Provides market data analysis across multiple time frames in real­ time. 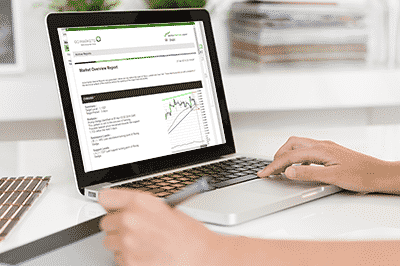 If you have a live trading account with GO Markets, simply login to your Client Portal and subscribe to the relevant Autochartist report. 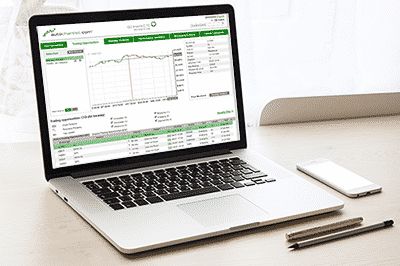 If you have a GO Markets Demo Account, please contact your Account Manager. Trends and patterns normally take time to identify and monitor. With AutochartistTM, traders get the chance to receive automatic notifications when emerging and completed chart patterns such as Triangles, Wedges, Tops and Bottoms are identified. Traders can also take advantage of an automatically illustrated forecast range on completed patterns which indicates an expected price level. 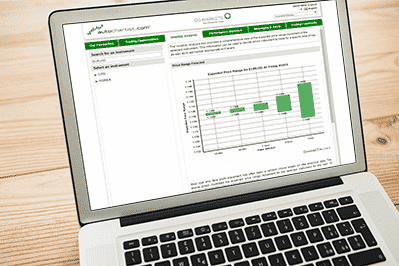 Autochartist,TM provides an opportunity for traders to review a range of performance statistics to see which trade setups have or have not worked over the past 6 months. This analysis of performance is provided for completed Chart Patterns, breakout Key Levels and approaching Key Levels. AutochartistTM lets you understand the personality of the markets and instruments you choose to trade. The Volatility Analysis system lets traders find out information such as the time of day at which markets are more volatile, how to set appropriate exit levels, as well as how to select instruments which fall within acceptable risk parameters. Subscribe to Autochartist™’s Market Snapshot and receive an outlook of your favourite markets for the next 24-48 hours. 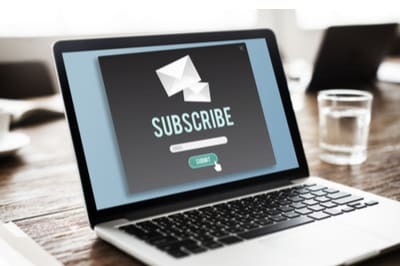 Sent out three times a day for markets such as Forex and Commodities, and once a day for the Tokyo, London and New York stock exchanges, traders can opt to have these analysis sent directly to their e-mail inbox on a daily basis. Autochartist™ is a respected third party supplier of GO Markets. Traders should note that GO Markets offers the software to its customers as a bonus feature and does not warrant the completeness, accuracy or timeliness of the information supplied. GO Markets does not have any connection with, or vouch for the accuracy of the trading styles described, or predict or guarantee any outcome as a result of their use. Responsibility for the claims made in the materials are made by Autochartist™ and Autochartist™ alone. All predictions are not in anyway provided by GO Markets. Autochartist™ , its affiliates and any third party contributor will not be liable for any claim, damages or other liability arising from, out of, or in connection with the use of the Charts. The Charts run on pricing data provided to a third party charting administrator, and you accept that the price data displayed in the Charts may be delayed and that Autochartist™ does not guarantee the accuracy or completeness of the data. The material is not intended as an offer or solicitation for the purchase or sale of any financial instrument. The strategies mentioned herein may not be suitable for all investors. The opinions and recommendations herein are by Autochartist™ and do not take into account individual client’s circumstances, objectives or needs, and are not intended as recommendations of particular securities, financial instruments or strategies to particular clients. Users of this service should take independent decisions regarding any securities or financial instruments mentioned herein.